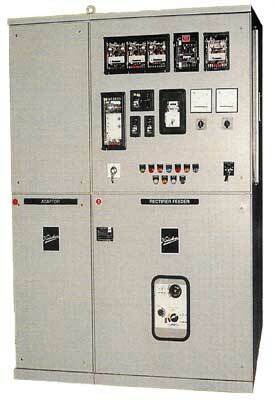 We are offering superlative quality Medium Voltage Switchgears with SF6 Circuit Breaker that are available with SF6 Circuit Breakers. 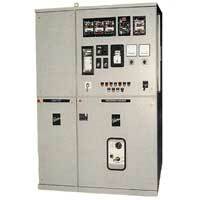 We are known to be one of the chief Voltage Switchgear Suppliers in India. 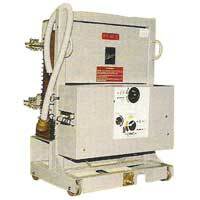 FP63E & FP63G are â�� Auto Thermal Expansionâ�� type CBs while others are â��Pufferâ�� type CBs. For other ratings, Breaking Capacity Values Consult us. Metal Clad Outdoor Cubicicles Short time current kA rms-1 or 3 Sec. 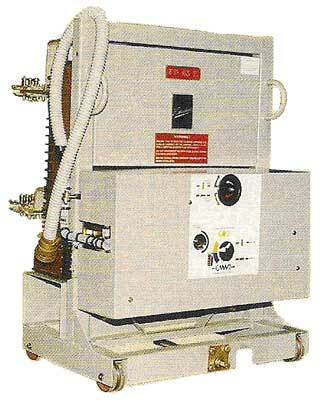 Indoor Single panels are available with side cable boxes for outgoing terminations. For outdoor kiosk, option for Incoming & outgoing terminations with roof bushing or with cable box.